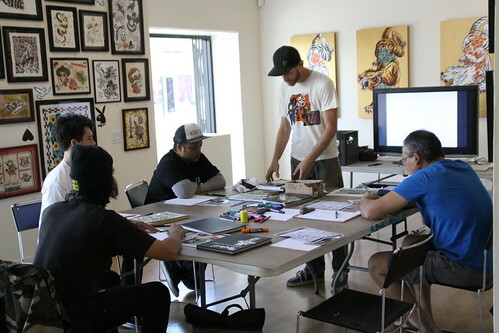 Letter Stylez Class with Opake just happened last Saturday! The students broke down the class with a historical wild style slideshow, sketching practice, and piecing a overall personal letter style! Interested in learning about graffiti class? Our Intro to Graffiti Class is a great gift for the holidays for December!